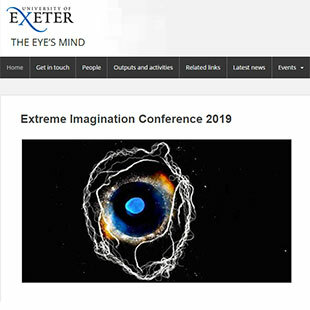 Extreme Imagination conferene and exhibition, University of Exeter. 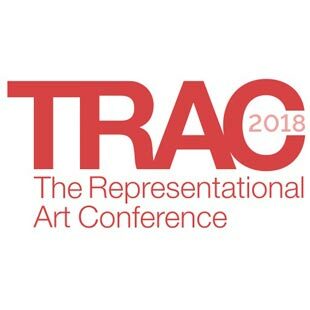 Thrilled to be speaking at TRAC 2019. 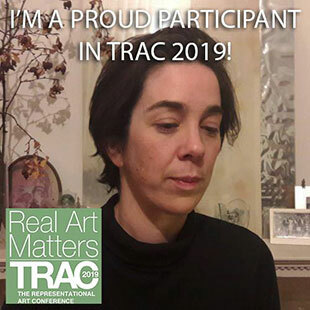 Very happy to have my articled published in TRACT. 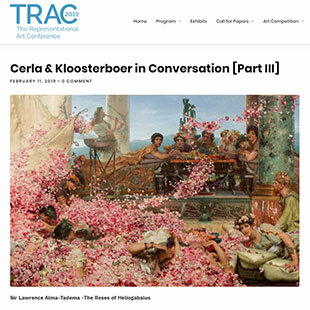 Part III, this time exchanging ideas about materiality and colour with Lorena Kloosterboer, published on TRACT. 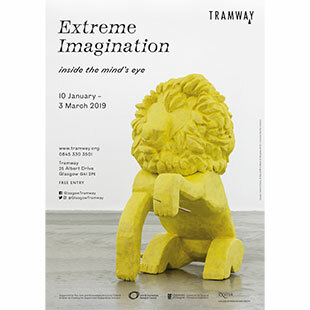 Delighted to be part of the fascinating exhibition about aphantasia and hyperfantasia at Tramway Arts, Glasgow. 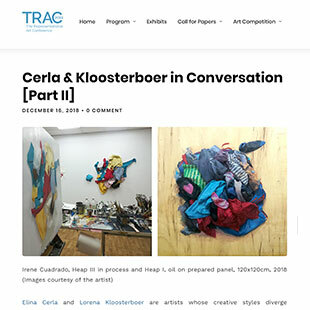 Part II of my ongoing conversation about painting with the wonderful Lorena Kloosterboer, published on TRACT. 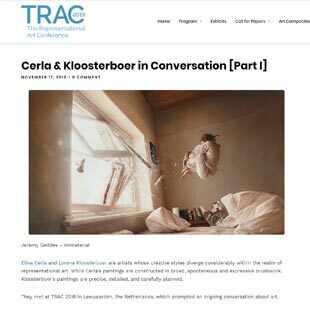 I loved exchanging ideas with Lorena Kloosterboer about our different perspectives on and shared passions for painting, published on TRACT. 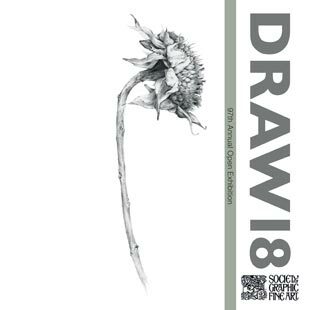 Wonderful to be amidst the great and diverse selection of this year's DRAW 18 exhibition at the Menier Gallery, London Bridge. 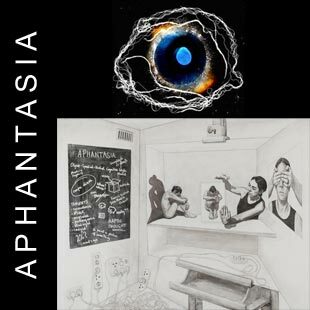 Handed over my Aphantasia drawing to the fascinating project linked to some people's lack of a Mind's Eye. 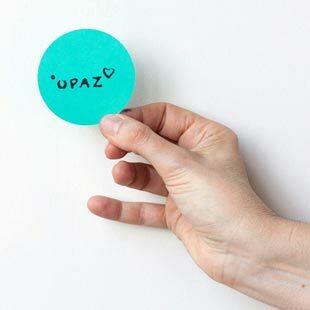 Very happy to be working at Ateliers OPAZ. 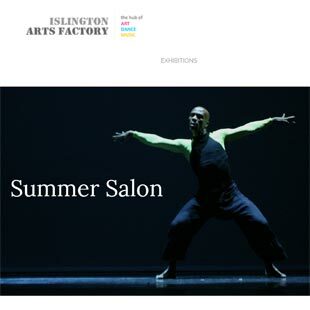 This year's summer workshop (Thams-Side Studios Education Space) Monday 23rd to Friday 27th July. 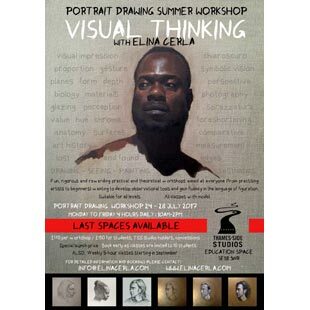 Book soon as there are only a few spaces left. 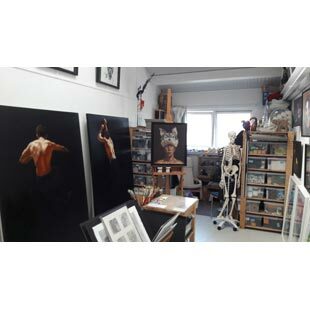 I will be opening my studio on for Saturday 9th July (closed Sunday) for Thames-Side Studios Open Studios. 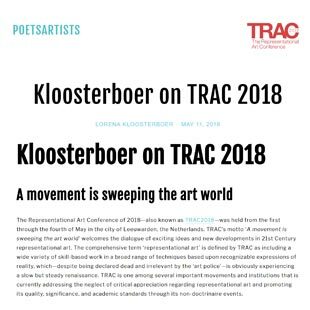 An insightful and thorough review of TRAC 2018 which transmits the energy that we all experienced at this year's conference in Holland. 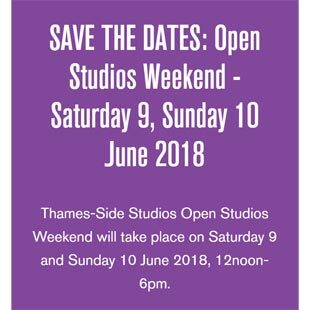 Save the date for Thames-SideStudios Open Studios weekend on Saturday 9th and Sunday 10th June 2018. Full-page coverage of recent work looking at The Confluence Between Form and Content: How to tackle the divide? 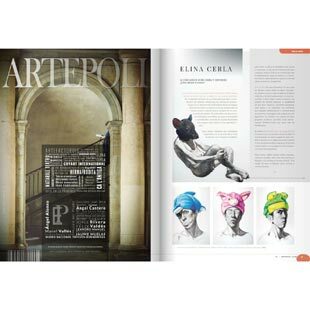 in Artepoli a magazine dedicated to the arts (Spanish). 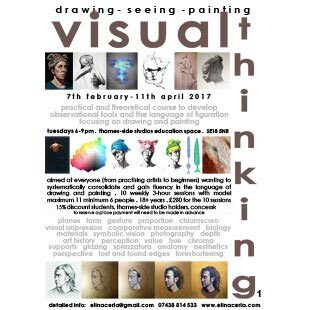 After a great term we start again with our Figure Drawing and Painting evenings Tuesdays 6pm-9pm in Thames-Side Studios Education Space. 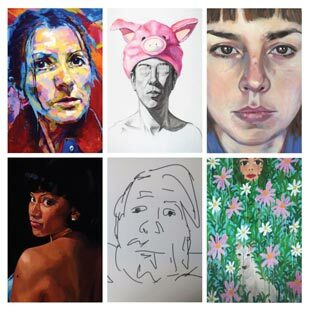 Figure Drawing and Painting evening classes on Tuesday evenings from 6pm-9pm in Thames-Side Studios Education Space. 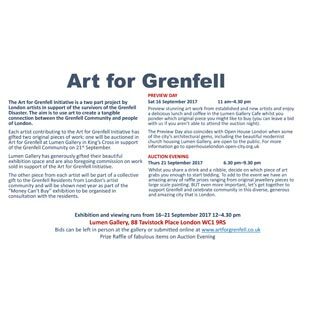 Fund-raising auction in support of the survivors of the Grenfell disaster. 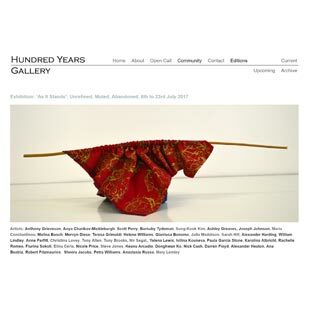 The auction evening, Thursday 21st September, is preceded by a viewing exhibition at the Lumen Gallery. 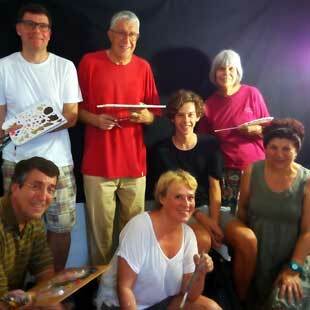 Thank you to a great group and model in my Visual Thinking Portrait Drawing workshop. Everyone produced amazing work and did a lot of visual thinking! 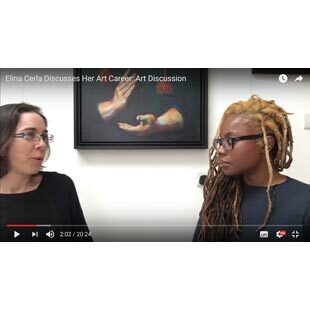 Here is a link to the full interview for Art Discussion with Adelaide Damoah. 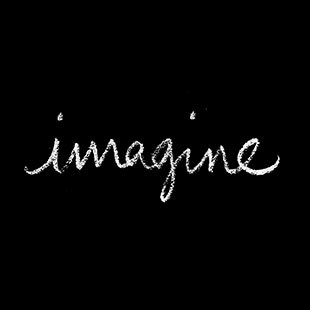 It is always a great experience to have to put things into words! 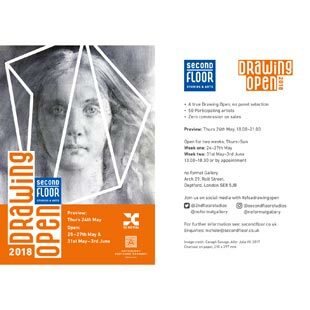 NEW Summer School Portrait Workshop to develop observational tools and the language of figuration in drawing. 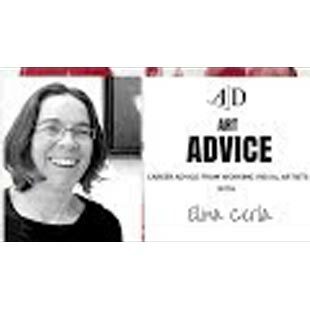 A snippet from a longer interview as part of Art Advice with Adelaide Damoah. 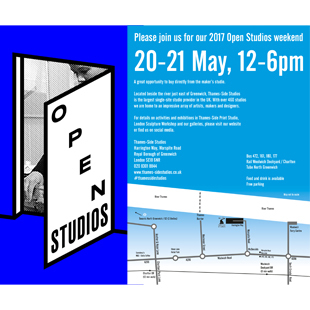 …to all of you who came to the Thames-Side Open Studios. The weekend was a real success and lots of fun! 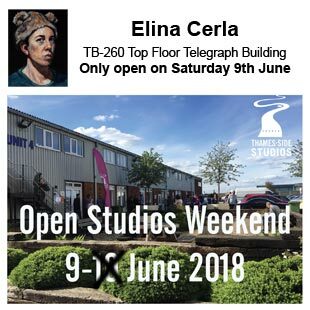 Thames-Side Studios opens its doors for a fun weekend by the river meeting artists, seeing new work and asking as many questions as you like. 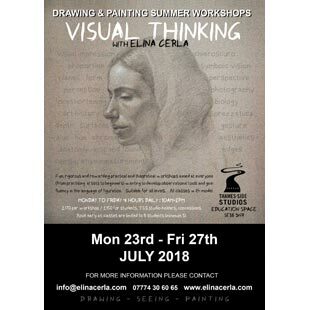 London-based practical and theoretical classes to develop observational tools and the language of figuration in drawing and painting. 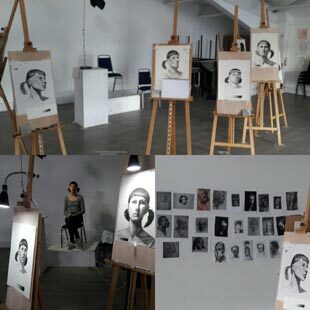 A rewarding and intense week learning about the fundamental vocabulary of drawing and painting. 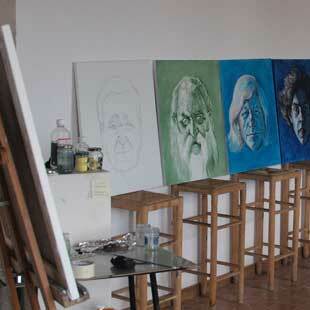 Painted and written portraits produced during the three-month residency with the writer Jofre Casanovas Riera. 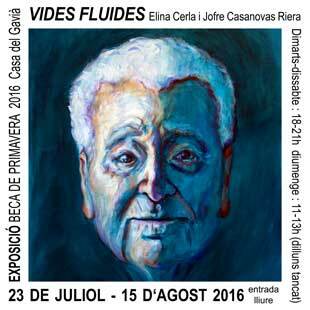 An in-depth look at the working process behind the participative project Fluid Lives (in Catalan). 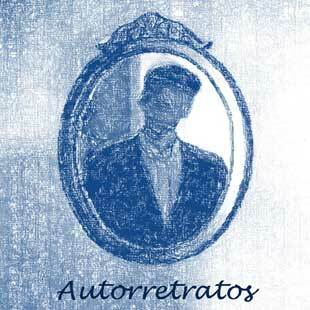 A selection of self-portraits published in a full-colour volume by the Spanish Association of Painters and Sculptors. 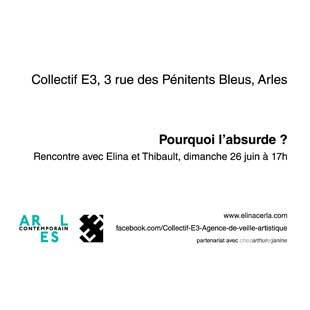 Elina Cerla and Thibault Franc talk about how the idea of the absurd relates to their work; from irony to absolute seriousness. 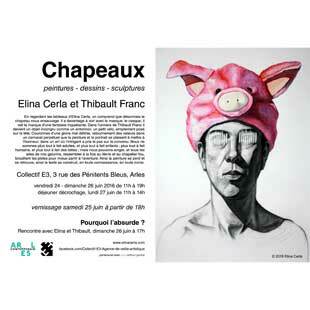 Two-person exhibition of works by Elina Cerla and Thibault Franc at the Galerie Collectif E3 in Arles.